Discussion in 'PC Games/Softwares' started by Ninja, Nov 21, 2016. # Additional Mascot: Wow your guests with the RCT franchise’s classic “Panda” mascot. # Digital Art Book: A beautifully designed art book illustrates the story of RCTW art and park elements from concept to in-game. 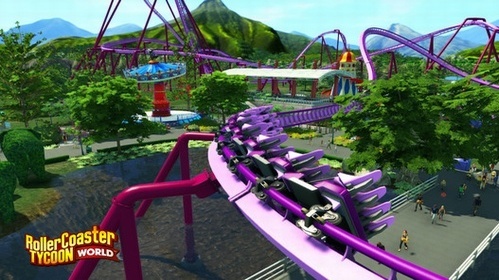 # 2 Additional Maps: Build your dream park on two new exotic map packs. 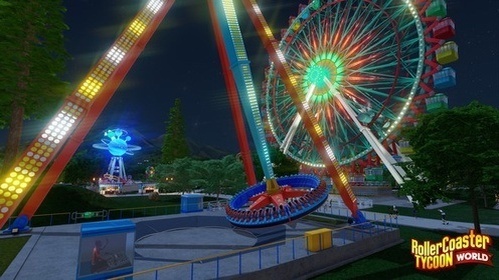 # Additional Terrain Textures: Bring your park to vibrant life with additional terrain texture packs. # Golden Park Entrance: Delight guests and show off your solid gold style with an exclusive Deluxe-Edition park entrance. more – all in one massively fun game! of RCTW art and park elements from concept to in-game. 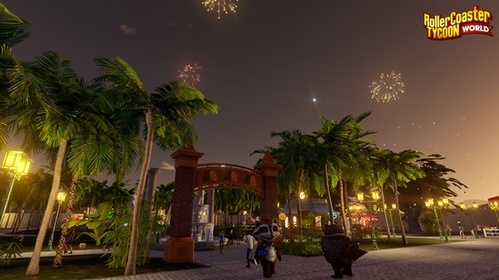 - 2 Additional Maps: Build your dream park on two new exotic map packs. 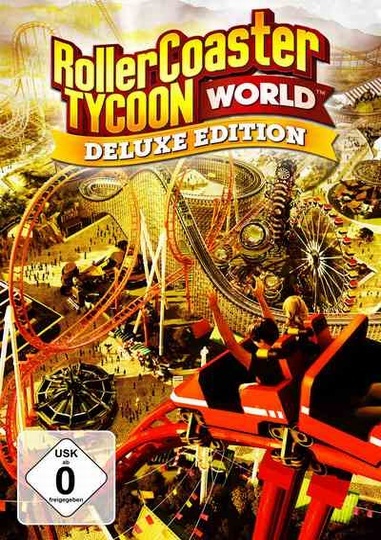 with an exclusive Deluxe-Edition park entrance. To change the language edit 3DMGAME.ini file.